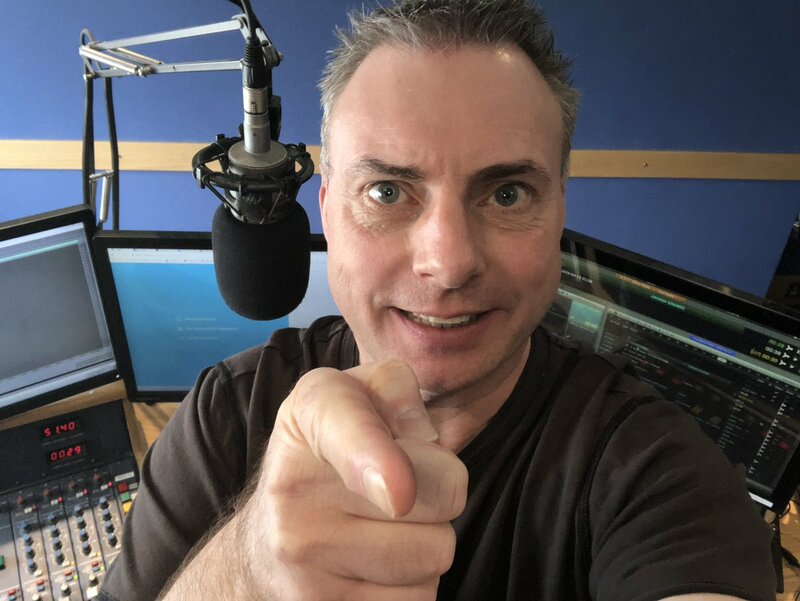 In addition to broadcasting across Sussex on the More Radio Network, Dave also presents two syndicated radio shows, which are available to broadcast. Retro Hits is an upbeat weekly 2 hour show, full of musical memories, playing superb hits from 2 fantastic decades the 70’s & 80s. Want to know how to get Retro Hits on your station? Club Life is a weekly 2 hour dance music show. Playing the biggest and best club tunes from the late 80’s, 90’s and the naughties, that filled the biggest dance floors worldwide. Club Life is full of musical memories and nostalgia reminding you of your past clubbin’ days. From the early days of “Chicago House”, “Dance”, “Garage” and “Trance”. Dave Adams Club Life Show really is all about the classic dance tunes! Want to know how to get Club Life on your station?